Fat children are at a greater risk of hyper-tension (high blood pressure) — generally assumed to be an adult condition that causes health problems, such as heart diseases. “We found that obese boys had a nearly six-fold increased risk of hyper-tension compared to normal weighing boys. In obese girls the risk was more than four times greater than their normal weight counterparts,” said professor Peter Schwandt from the Ludwig-Maximilians University of Munich in Germany. The study included 22,051 children and adolescents from the PEP (Prevention Education Programme) Family Heart Study, a community-based observational study which was performed from 1994 to 2008 in Nuremberg, Germany. In each participant, the researchers measured blood pressure, body mass index (BMI), waist circumference (WC), waist-to-height ratio (WHtR), skinfold thickness (SFT) and percent body fat (%BF). 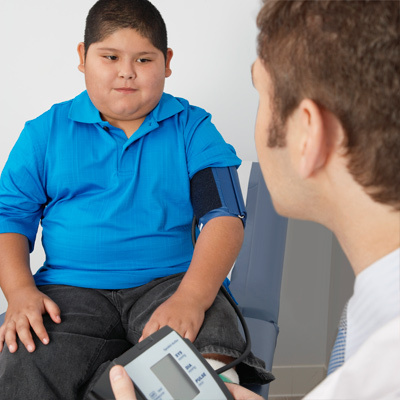 The prevalence of elevated blood pressure increased in boys and girls as body weight went up. The researchers also found increased risk of hyper-tension with elevated SFT, %BF measurements and abdominal adiposity. The study was presented at the European Society of Cardiology (ESC) Congress 2014 in Barcelona. Adding these foods to your diet may help to increase your odds of a successful slumber. Here’s the good news: Adding these foods to your diet may help to increase your odds of a successful slumber. Fortified cereals also boast vitamin B6, which is needed to make melatonin (a sleep-inducing hormone triggered by darkness), according to an article published in the Annals of the New York Academy of Sciences. New estimates have suggested that noroviruses cause around a fifth of all cases of acute gastroenteritis (diarrhoea and vomiting) across all age groups. Noroviruses are responsible for almost a fifth (18 per cent) of all cases worldwide. According to the authors, new estimates highlight the importance of developing norovirus vaccines. Lead author Dr Benjamin Lopman from the Centers for Disease Control and Prevention in the USA, said including data from 48 countries and involving more than 187 000 gastroenteritis cases worldwide, these new estimates are the largest analysis of norovirus infection and disease to date. There has been a proliferation of research on norovirus globally in the last five years, and we harnessed that data for this study. Lopman and colleagues analysed 175 published reports to compile data on the prevalence of norovirus in individuals with acute gastroenteritis between 1990 and 2014. They found that norovirus tended to be more common in cases of acute gastroenteritis in the community (24 per cent) and outpatient (20 per cent) settings than in emergency department visits and hospitalisations (17 per cent), supporting the notion that norovirus is a more common cause of mild disease. However, because of its sheer frequency, norovirus causes a substantial amount of severe disease. Norovirus was also found in a considerable proportion of cases of acute gastroenteritis cases in both developing countries (14-19 per cent) and developed countries (20 per cent). “This highlights that norovirus, unlike bacterial and parasitic pathogens, cannot be controlled just by improved water and sanitation”*, explains Lopman. 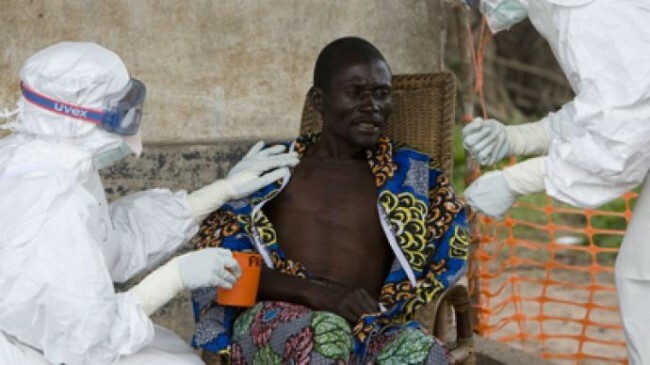 The new estimates have been published in The Lancet Infectious Diseases. Alternative therapy encompasses a variety of disciplines that include everything from diet and exercise to mental conditioning and lifestyle changes. Examples of alternative therapies include acupuncture, guided imagery, yoga, hypnosis, biofeedback, aromatherapy, relaxation, herbal remedies, massage, and many others. Valerian root. Some studies have suggested that the root of valerian (Valeriana officinalis) may help with the onset of sleep and with sleep maintenance. However, more research is needed before a final conclusion can be made about the safety and effectiveness of valerian for insomnia. Chamomile is another commonly used herb for the treatment of insomnia. More research is needed, however, to see if it is effective. The FDA considers chamomile to be safe and the herb has no known adverse effects. Other herbs promoted as effective sleep remedies include passionflower, hops, and lemon balm. Clinical studies to evaluate the effectiveness and safety of herbs are scarce. More information is required before these herbs can be recommended as a first line of treatment against insomnia. Melatonin is a hormone that is made by a gland in the brain in humans and produced in animals as well as plants. Although the effects of melatonin are complex and poorly understood, it plays a critical role in the regulation of the sleep-wake cycle and other circadian rhythms. Melatonin has been studied as a possible treatment for circadian rhythm disorders and may be helpful in decreasing sleep disturbances caused by jet lag. Acupuncture is often used in traditional Chinese medicine for the treatment of insomnia. This procedure involves the insertion of very fine needles (sometimes in combination with electrical stimulus or with heat produced by burning specific herbs) into the skin at specific acupuncture points in order to influence the functioning of the body. The results of recent studies have shown acupuncture improved sleep quality in people with insomnia. However, additional research is required before the effectiveness of acupuncture is proved conclusively for the relief of insomnia. Increased muscle tension and intrusive thoughts can interfere with sleep. Therefore, it is not surprising that techniques aimed at relaxing muscles (progressive muscle relaxation and biofeedback) and quieting the mind (meditation) have been found to be effective treatments for insomnia. Most people can learn these techniques, but it usually takes several weeks before they can sufficiently master them well enough to help ease insomnia. There is a growing body of evidence that supports the value of meditation in treating insomnia. Several studies show that regular meditation practice, either alone or as a part of yoga practice, results in higher blood levels of melatonin, an important regulator of sleep. Regular exercise deepens sleep in young adults with or without sleep disorders. In addition, several studies show that exercise can improve sleep in older adults. Recent studies show that even the low-to-moderate tai chi and certain yoga practices enhance sleep quality in older persons and cancer patients with sleep problems, respectively. Although consistent exercise has been shown to improve sleep quality, most experts advise exercising at least three to four hours before bedtime to avoid interference with sleep. 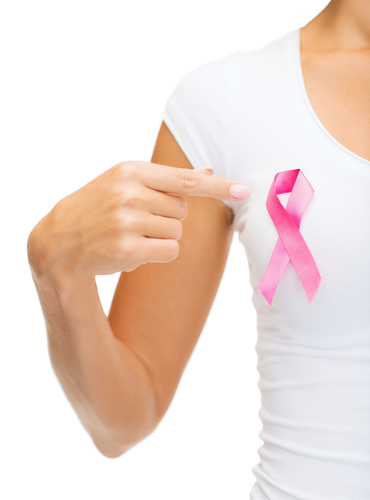 In a major advancement for breast cancer treatment in the country, doctors at the All India Institute of Medical Sciences (AIIMS), New Delhi and Tata Memorial Hospital, Mumbai have developed an effective and comparatively cheaper method of diagnosing the possible spread of tumour in the breast. Living alone? You may be at a higher risk of death from skin cancer, especially if you are male, an alarming study claims. Single men of all ages are more likely to die of cutaneous malignant melanoma – a most aggressive form of skin cancer – as there are differences in prognosis depending on cohabitation status and gender. “We are able to show that living alone among men is significantly associated with a reduced melanoma-specific survival, partially attributed to a more advanced stage at diagnosis,” said Hanna Eriksson from department of oncology-pathology at Karolinska Institutet in Sweden. “Our study shows that this applies to men of all ages, regardless of their level of education and place of residence,” Eriksson added. By using the unique data from the Swedish Melanoma Register, researchers from Karolinska Institutet and Linkoping University made a detailed study of the link between the prognosis of cutaneous malignant melanoma and whether the patient lives alone or with a partner. The researchers examined the risk of dying from melanoma among more than 27,000 melanoma patients in relation to their cohabitation status at the time of diagnosis. The analysis looked into factors already known to affect the prognosis such as the characteristics of the tumour, gender, educational level and body site of the tumour was. The researchers also found that older women living alone have a more advanced disease at diagnosis but for single living women as a group, there was no effect on the melanoma-specific prognosis. 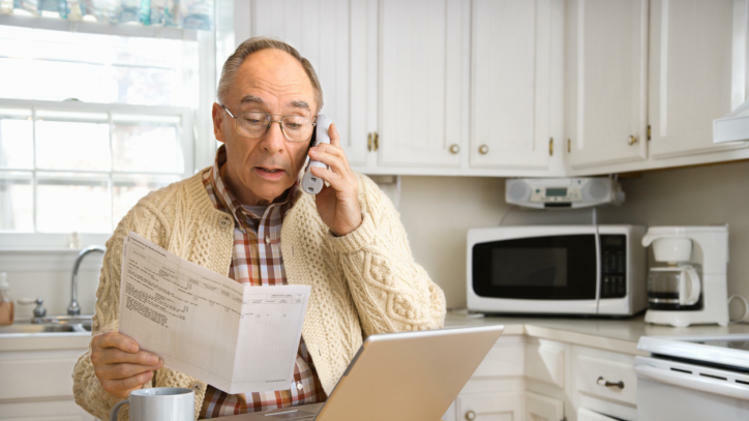 According to the researchers, one possible explanation, particularly for the men and older women diagnosed with melanoma in later stages, are differences in taking on board information about the disease. But it could also relate to insufficient access to skin examinations, said the study published in the scientific Journal of Clinical Oncology. A few weeks later she thought she had recovered. Then her husband Derek got sick, and bam. “Suddenly I started getting all the symptoms [again] and it was worse,” said Ms. Gilbert, a 61-year-old writer in Charleston, Ill. In the winter that seems to have no end in many parts of the country, people like Ms. Gilbert have been plagued with the seemingly everlasting cold. That’s partly because the common cold can last longer than many people think—up to two weeks for the principal symptoms and perhaps weeks more for a cough that lingers even after the virus has been cleared away. There’s also the possibility of secondary infections such as bacterial sinusitis. And some patients might get back-to-back colds, doctors say. It isn’t likely people will be reinfected with the same virus because the body builds some immunity to it. But people can pick up another of the more than 200 known viruses that can cause the common cold, some of which are worse than others. “When you hear people who have the cold that ‘won’t go away,’ those are typically back-to-back infections of which we see a lot of in the cold weather when people are cohorting together,” said Darilyn Moyer, a physician at Temple University Hospital and chairwoman-elect of the American College of Physicians Board of Governors. Influenza may get all the attention, but the common cold is the leading cause of doctor visits, according to the National Institutes of Health. Each year, people in the U.S. get about one billion colds, and 22 million school days are lost to the stubborn viruses. Experts say adults on average get two to five colds a year; school children can get as many as seven to 10. The elderly tend to get infected less because they’ve built up immunity to many viruses. And adults who live or work with young children come down with more colds. Don’t I know it. For more than a month now my family seems to be playing a game of pass-the-nasty-cold. My husband had a cold and lingering cough for weeks, which we suspect he gave to our infant. Finally I succumbed. We blamed the purveyor of all germs, our kindergartner. Just as we were all recovering, the infant started day care and brought home a virus and we’re all on round two of apparently a different cold. Experts say it’s possible that the carrier of germs—in this case our kindergartner—can infect others without having symptoms himself. “At any given moment if we were to swab you…we’d probably come up with five different rhinoviruses sitting in your nose but you’re not sick,” said Ann Palmenberg, a researcher at the Institute of Molecular Virology at the University of Wisconsin-Madison. Rhinovirus is the most common viral cause of the common cold, accounting for 30% to 50% of adult colds, and there are more than 150 strains of it. To get infected, the so-called ICAM receptors, which the rhinovirus attaches to in order to enter the nasal cells, need to be open, Dr. Palmenberg said. “Rhinos are out there all the time, it’s just a question of when you are susceptible,” she said. Factors such as stress, lack of sleep and people’s overall health can make them more likely to get infected. More than 150 strains or genotypes of the rhinovirus have been identified and researchers believe there are probably many more. 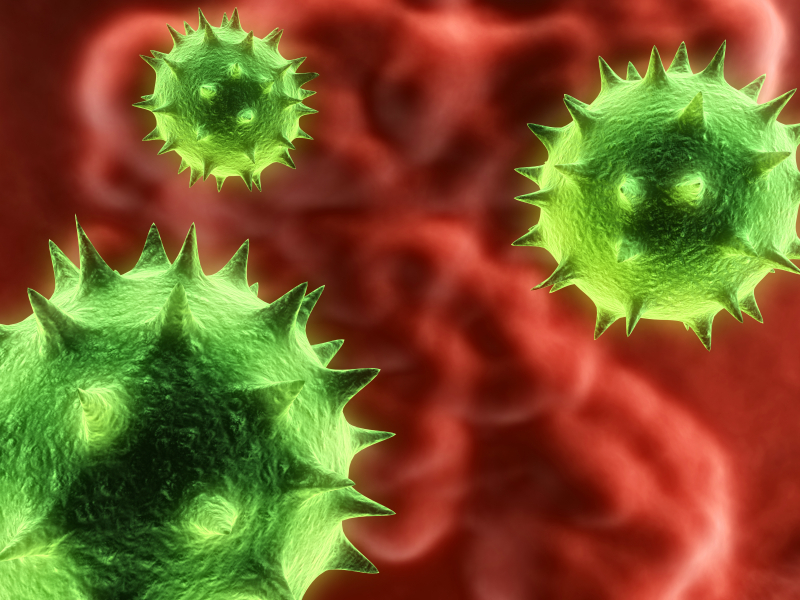 Rhinovirus replicates best in the relatively lower body temperatures of the upper respiratory area, such as the nasal passages, sinuses and throat. Other viruses, such as the less-common adenovirus, can replicate and attach to receptors in the upper and lower respiratory tracts, causing a more serious illness. Other viruses—including the coronavirus, respiratory syncytial virus and enterovirus—have also been identified as causing cold symptoms. “The most confounding thing of all is that we still haven’t identified the cause of 20% to 30% of adult common colds,” said Anthony Fauci, director of the National Institute of Allergy and Infectious Diseases, part of the National Institutes of Health. Sometimes a cold that never seems to end could be a sign of something more serious. A cold may result in a sinus infection, bronchitis or pneumonia. And cold symptoms are at times confused with seasonal allergies. A usually dry cough that lingers after a cold is typically due to bronchial hyperreactivity or tracheal inflammation, doctors say. “After you go through an infection in your respiratory system, you can almost have a transient form of asthma where your bronchial tubes are very highly reactive and very irritated and inflamed,” said Dr. Moyer, of Temple University Hospital. Some experts believe having one cold virus and a weakened immune system could make catching another virus easier. Because the epithelial linings in the nose are weakened when you have a cold, the broken down mucus-membrane barrier may be more prone to picking up another virus. But others suggest that proteins such as interferons, which are secreted during a cold to help fight the virus, may also boost resistance to getting infected by a second virus, according to Dr. Fauci, of the NIH. What can a person do to prevent or shorten a cold? Nearly everyone knows someone who swears by taking echinacea or zinc or downing packs of vitamin C.
But doctors say the evidence isn’t conclusive that any of these remedies helps. Some research indicates that exercise and meditation could help prevent colds. The good news is spring is here, at least officially, so the worst of the winter cold season should be over. Come summer, however, a new batch of viruses emerge and you might find yourself saying hello to the pesky summer cold. Half a million people fell sick with dangerous superbug strains of tuberculosis (TB) in 2012, but fewer than one in four were diagnosed, putting the rest at risk of dying due to the wrong medicines or no treatment at all. Latest data from the World Health Organization (WHO), which says drug-resistant TB is a “global health security risk,” showed a third of the estimated 9 million people who contract TB in any form each year do not get the care they need. This has led to drug resistance spreading around the world at an alarming rate and has given rise to incurable strains of the bacterial infection — known as totally drug-resistant TB — which cannot be treated with any known medicines. This in turn has fuelled the emergence of drug-resistant TB — a man-made problem that has grown in the past decade because people sick with regular TB were either being given the wrong medicines or wrong doses or did not complete their treatment. In 2009, UNITAID backed the EXPAND project with $87 million US to new TB diagnostic technologies in 27 low- and middle-income countries, which together account for around 40 per cent of the global MDR-TB burden.